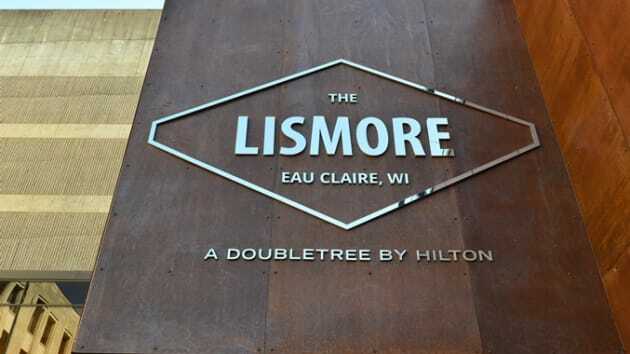 Welcome to The Lismore Hotel Eau Claire - a DoubleTree by Hilton Hotel. 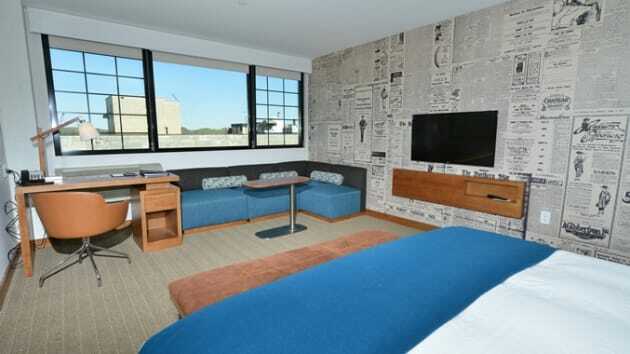 A newly rebuilt hotel in the heart of downtown, this hotel and convention center has been reimagined to match Eau Claire’s vibrant Farmers Market neighborhood. Walk to the Children’s Museum, State Theatre, Phoenix Park, and a dozen restaurants and breweries. 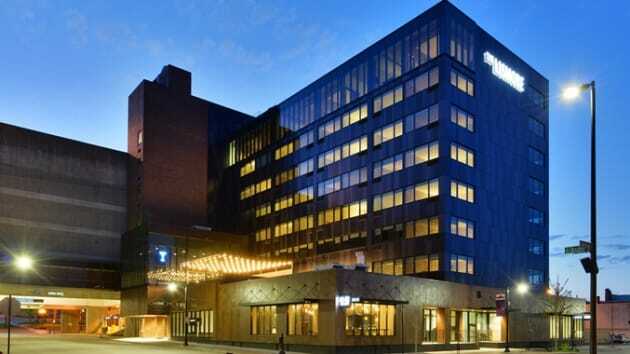 UW-Eau Claire is 1 mile away and the Mayo Clinic is a half-mile away.We’ll greet you at check-in with a warm DoubleTree chocolate chip cookie. Settle into a guest room with complimentary WiFi, a 42-inch HDTV, mini-refrigerator, Cuisinart® coffeemaker and lighted vanity mirror. Here a few days? 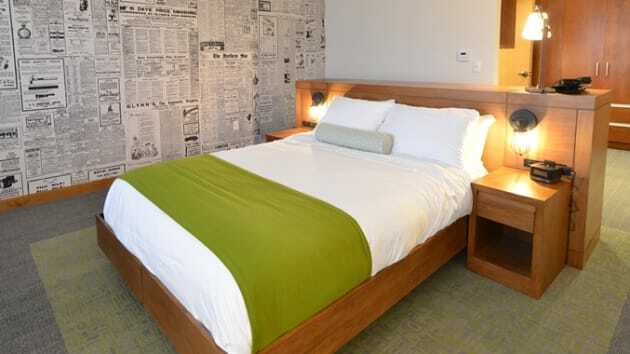 Choose a top-floor suite with floor-to-ceiling windows, a living area with sofa and larger HDTV, and a bathroom with whirlpool tub.You’ll find downtown dining options for any craving at our Eau Claire hotel. The Informalist restaurant serves a delicious farm-to-table menu out of an exhibition kitchen, and ECDC coffee shop offers craft-roasted brews. Check out the views and signature cocktails at DIVE, our casual rooftop lounge. Daily room service, a lobby lounge and a 24-hour snack shop are other tasty options.Burn calories in the 24-hour fitness center, and work smart in the 24-hour business center. Our hotel in Eau Claire also has 14,000 sq. ft. of beautiful meeting space for up to 620 guests – perfect for your next conference or celebration.